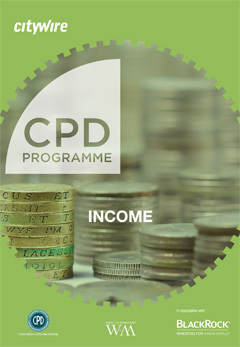 Citywire Wealth Manager has launched a new programme of CPD modules. Each module is worth a full hour of structured CPD and has been endorsed by the CISI. 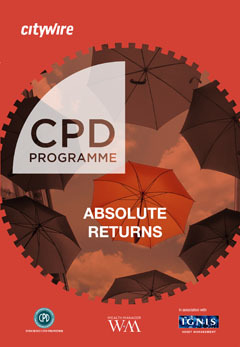 The programme is designed to supplement your CPD activities and includes topics that will aid your research commitments, help build robust portfolios for your clients, and fit around your working day. Read for forty-five minutes at your leisure and take the online test, via the links below when you have the time. If you pass with 70% or more, you will be accredited with the full hour of structured time. These modules are free to receive, all you need to do is sign up. 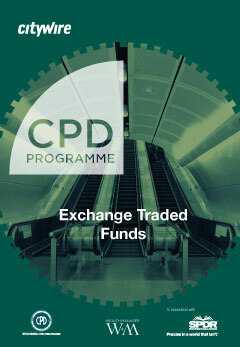 To sign up for the Citywire CPD programme, please fill in your details via this link. It is free to receive upon registering and modules will be released throughout the year. By registering for the full programme you will automatically be sent the modules as they are released. New modules will be published throughout the year and current modules will be updated. The following modules will become available once you have completed our short registration form. Asian Equities: This module focuses on Asia ex Japan equities, looking at how Asian markets have developed over the years. On the macro side, we discuss the key trends, including demographics and geographical, political and economic developments in Asia, and examine how these factors are affecting the corporate backdrop. We also consider how investors can best access these markets and give an overview of the regulatory changes. Alternative Investments: This module focuses on two alternative asset classes – infrastructure and property – covering the basic qualities of each, and their similarities and differences from other asset classes. We consider the trends and the risks associated with infrastructure and commercial property, and describe the different ways of accessing both asset classes. 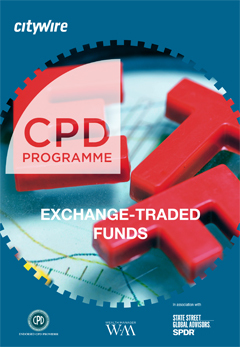 Exchange-traded funds: How the passive industry has developed and how to analyse and select products in a fairly uniform industry. 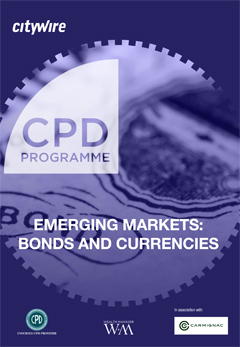 Emerging Markets: Bonds and currencies: This guide is the third and final in our emerging markets series, and covers the region's bond and currency markets. 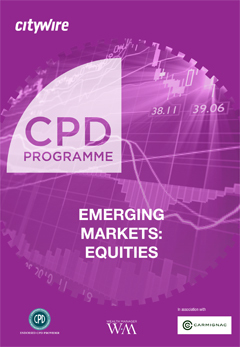 Emerging Markets: Equities: We cover the case for emerging market equities, examining the drivers behind the sector's performance and the risk/reward trade off investors can expect to find. 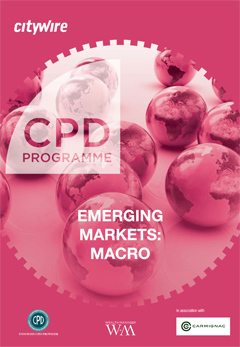 Emerging Markets Macro: We cover the macro background in emerging markets, examining the wide range of countries and the different drivers in each as well as the wider concerns in the region as a whole. Income: This guide covers the key subject of income, which has become perhaps the defining challenge for a generation of advisers and wealth managers. We cover the full range of options for generating income - from equities to infrastructure - and how to analyse and select funds investing in these areas. ETFs: How the passive industry has developed and how to analyse and select products in a fairly uniform industry. Absolute Returns: What the concept means in practice and how to analyse and select from funds all nominally seeking the same thing.